THE Palmer United Party has lost its sole representative in the Queensland Parliament. Yeerongpilly MP Carl Judge quit the party late on Wednesday evening saying he plans to run as an Independent in the inner Brisbane seat instead. 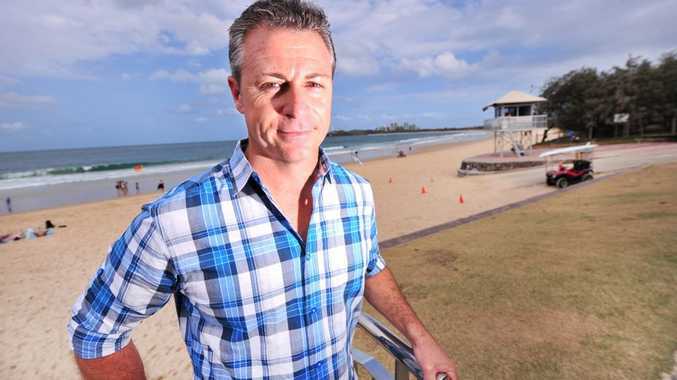 The Palmer United Party had pre-selected Mr Judge to run against Queensland Attorney-General Jarrod Bleijie in the Sunshine Coast-based seat of Kawana at the next state election. PUP's Queensland Parliamentary leader Alex Douglas quit the party earlier this year saying he could not support the entrenched "jobs for the boys" mentality in the fledging party.